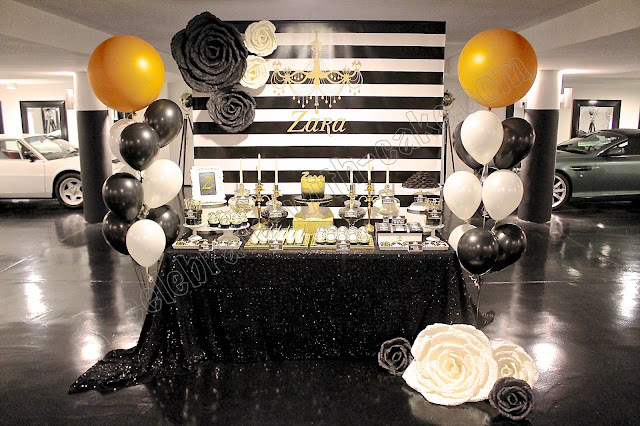 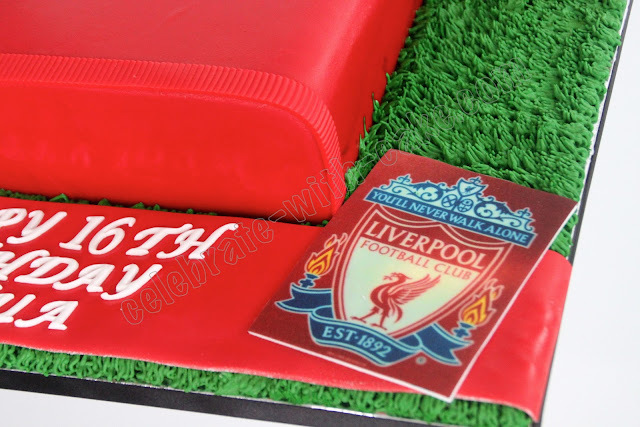 This was doen for j, who was looking for a birthday cake to celebrate her son's birthday! 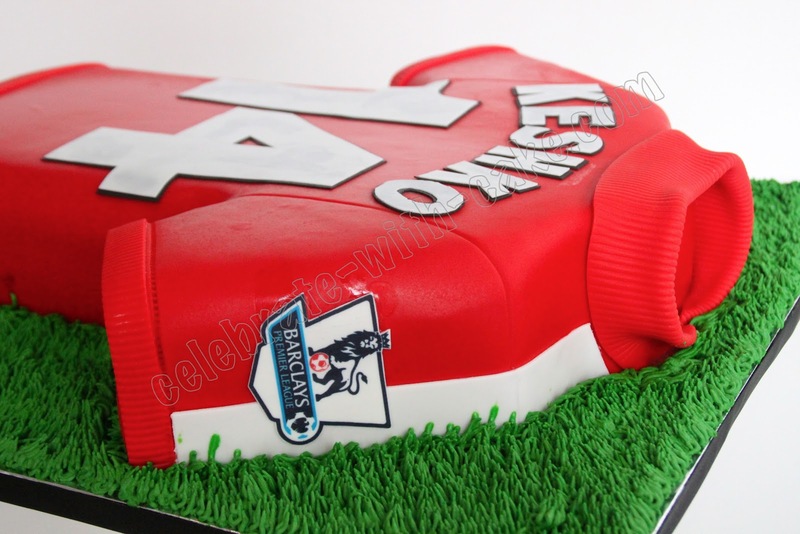 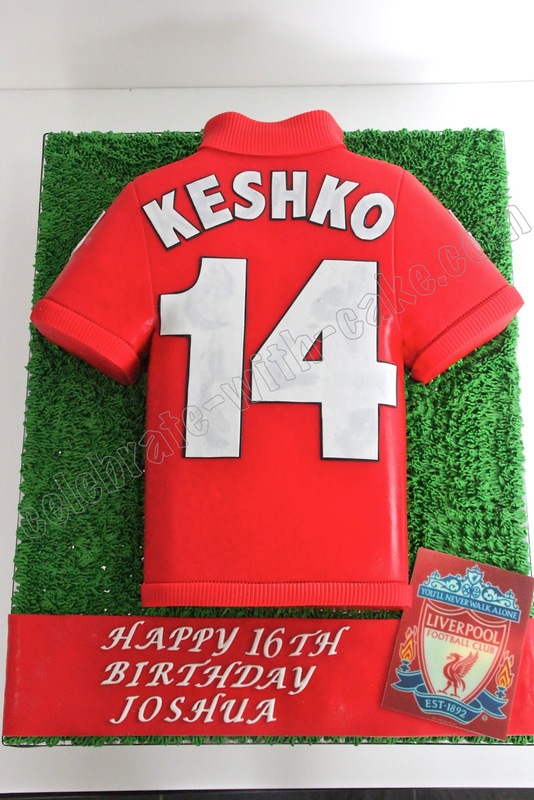 Said birthday boy is an avid fan of Liverpool FC, hence a Liverpool jersey cake! hopefully the birthday liked his cake his parents got for him! 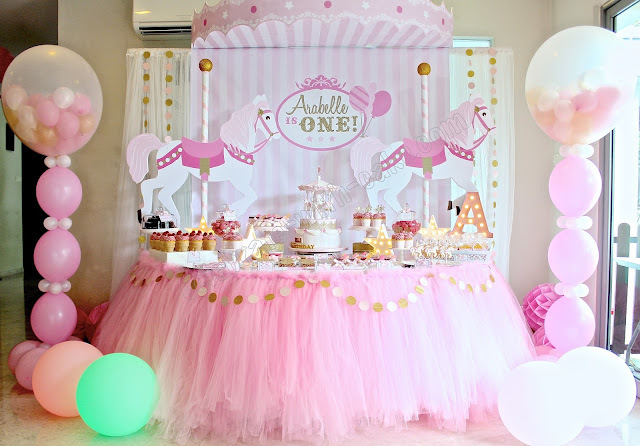 Hi whr did yew bought dis cake from?